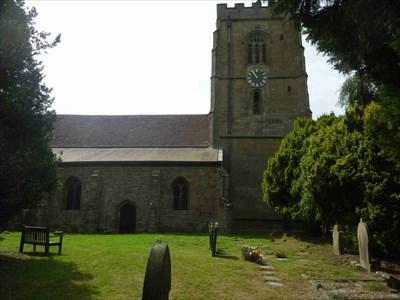 St Peter’s Church, Powick has stood at the heart of the village community for over 900 years and has borne witness to thousands of events, great and small. The church and village played a key role in the English Civil War. The conflict divided the village and affected everyone. This is part of the story of the English Civil War, and of Powick’s story, which is not well known. We are developing a large bid to the Heritage Lottery Fund for money to undertake some repairs and (more excitingly) provide ways to open up this fascinating history and that of the impact of the English Civil War in Powick to a wider audience. This will affect the look and feel of the church inside and bring in new people. We’d like your views on what to include and how best to tell the stories, so we can shape the project for Powick.